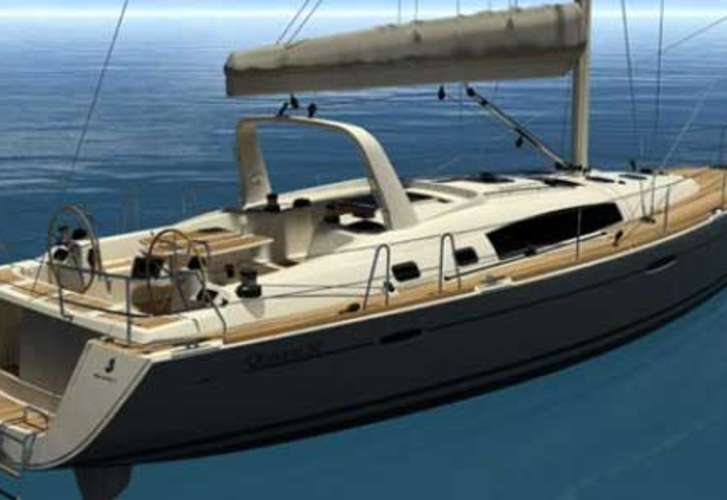 Sailing boat Oceanis 50 called Beyond was produced in 2010. 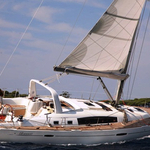 We propose this sailboat from port Lefkada in the region: Ionian Sea. Beyond is certified for 10 pax. Layout of the sailboat is 10 (10+1). 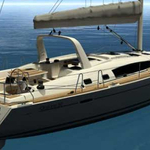 Oceanis 50 Beyond is equipped with 5 bedrooms. For guests disposal there are 3 WCs. You can fill the diesel tank with 400.00 l liters and in tank for water it goes even 990.00 l liters. With engine 110 CV Beyond can sail really fast. Beyond is 15.42 meters long and 4.82 m wide. 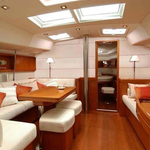 Draft is 2.00 m. Browse for different boats in this section: Yacht charter Lefkada. 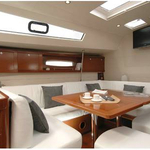 Sailboat's equipment involves : Mainsail with lazy jack, Air conditioning, Radio / cd player, generator, Bimini top, Gps, Autopilot, Bow thruster. . Deposit has value 3000.00 EUR. 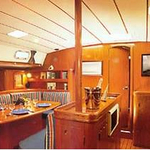 Choose our offer and spend great time on the deck of Beyond. 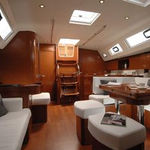 This Oceanis 50 from Lefkada from Greece Look for under this link: Yacht charter Greece.